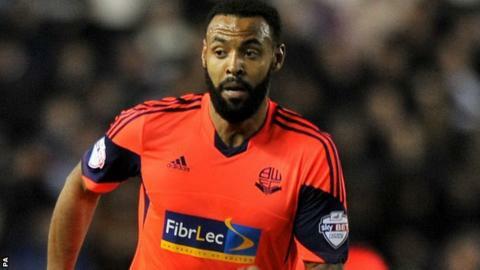 Midfielder Liam Trotter will make a permanent move from Millwall to fellow Championship club Bolton on 1 July. The 25-year-old, who was on loan with Wanderers until the end of the season, has agreed a three-year deal. Trotter began his career at Ipswich Town, but had two loan spells with the Lions before joining them on a free transfer in June 2010. He played 16 games for Bolton this season after joining on loan in January and found the net once.